After building a strong and successful tutoring business, many people might be asking you for advice on how to built their own tutoring business from scratch. 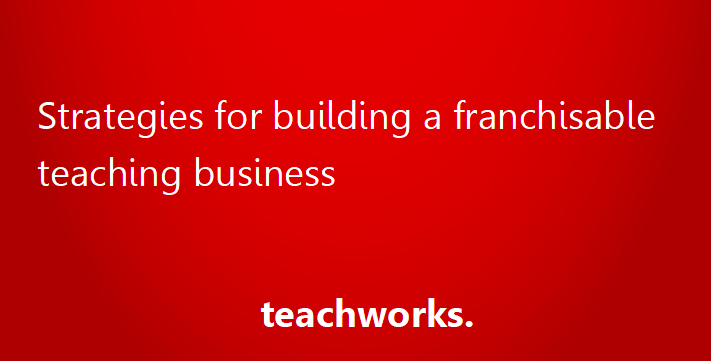 Have you ever thought about building a tutoring business franchise system? Do you think your knowledge and experience could benefit other entrepreneurs? The benefits of this business model and how to attract franchise investors. Plus, learn the 5 Franchise Criteria that a business must meet in order to become a successful franchise.